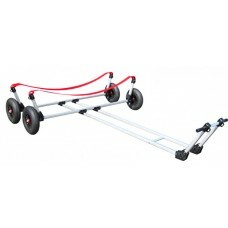 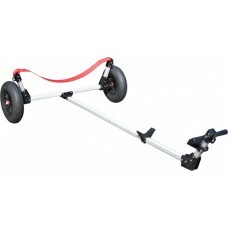 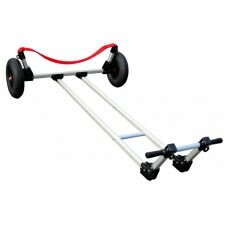 Dynamic Dolly, Type 1 Dolly style suits a large number of boats up to 250 lbs., e.g., 470, Tasar, Pi.. 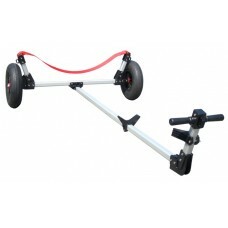 Dynamic Dolly, Type 7 Dolly style has a more upright bow tube for boats with a plumb stem, e.g., Fin.. 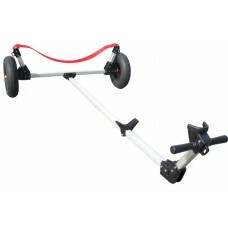 Dynamic Dolly for 15' boats with motorFeaturesTube and sling lengths are custom fitted for each boat..